Chateau Musar over the last 20 years, as it was one of the most untypical years in Lebanese history. harvested on the 22nd September and then on the 23rd it rained for three days from the 23rd until the 25th September with the Carignan and the Cinsault not yet harvested. 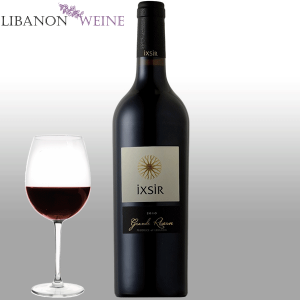 The Carignan resisted the rain but the Cinsault was more affected. The harvest was finally completed on the 13th October, which with the exception of our 1983 vintage, was the latest in our company’s history. 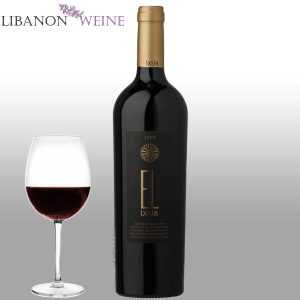 concentrated, it’s full of volume and characterised by forest and black fruits with elegant spice. 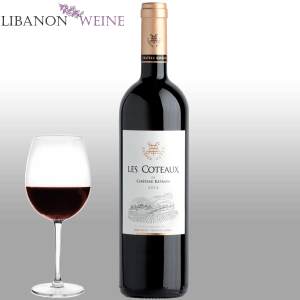 The tannins are soft and juicy and it has a lengthy finish. 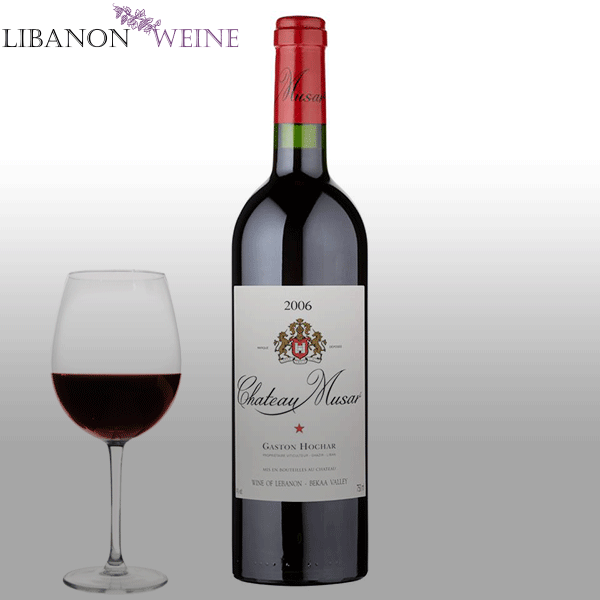 Chateau Musar Red 2011 is a vibrantly powerful vintage and cellared well it will keep for decades. 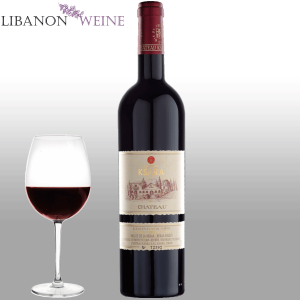 A great match for red meats, especially game, seasonal casseroles and mature cheeses.